We have put together a month-wise update of the rehabilitation efforts on the ground in Tamil Nadu. Your support has made this possible and we can't thank you enough. Here's an update for the month of January and February. 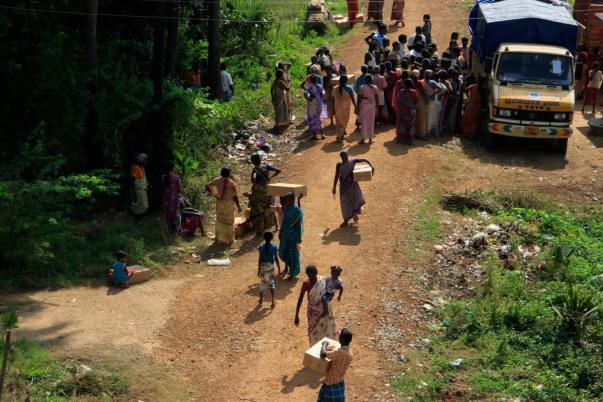 Major Activities- Distribution of relief kits and visits to the villages with relief teams for assessment. Major Activities- Search for schools affected by the floods, damage assessment . During the rehabilitation efforts, volunteers identified few schools that were badly damaged due to the floods. Though these schools reopened after minor construction and infrastructure-related work, the school authorities were worried that the students from the underprivileged background will not be able to afford books and other study materials again. Volunteers were assigned to identify more schools and analyse the requirements. 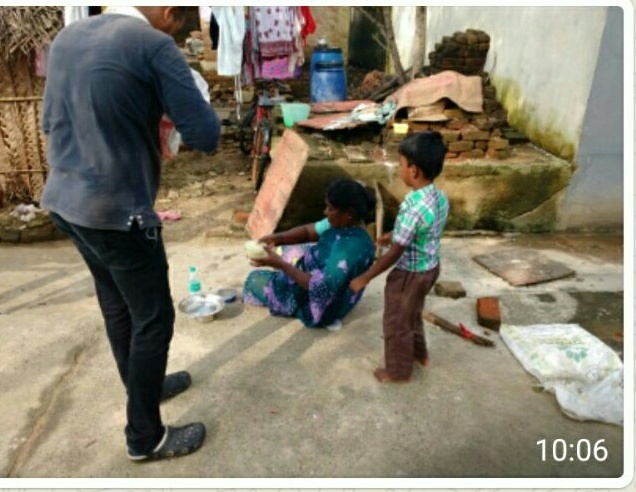 Just giving a glimpse of what the Kolapasi team is doing on the ground. 1)survey team inspecting the hard hit areas and giving reports based on which distribution of relief kits will happen. 2) IT team will keep an update if inventory of stock and inventory of the requests coming in. 3) Distribution team- volunteers who distributes it on the ground. 4) Packing team will help pack individual grocery items for the Kolàpasi food kit. 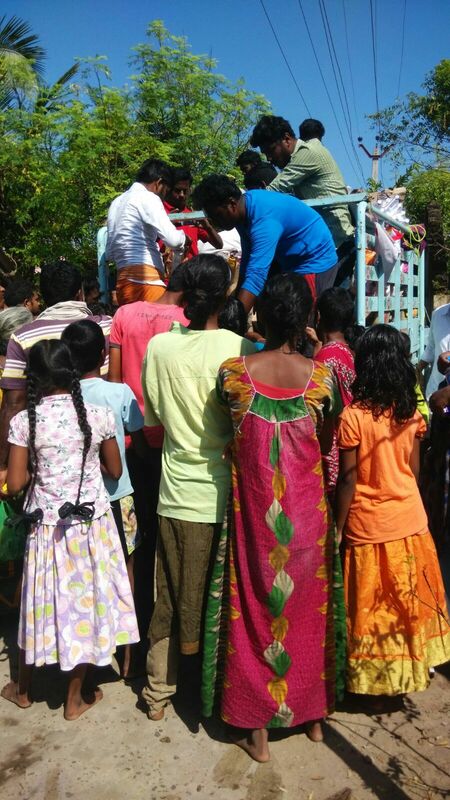 Our fellow, Vishnu, accompanied the Kolapasi team today to visit villages near Ponneri. We will soon share an update from Vishnu. We will keep you posted with more updates. Thank you!